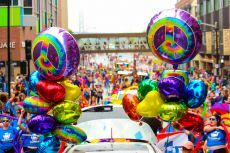 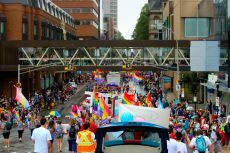 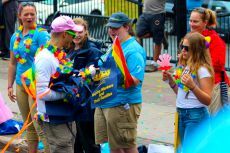 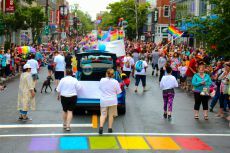 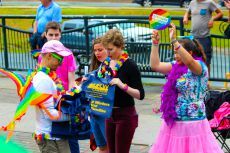 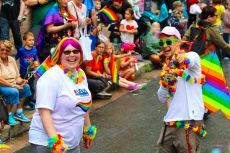 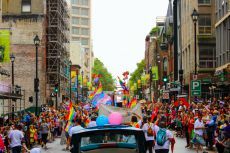 Halifax – July 23, 2018 – UFCW Canada Eastern Provinces Council (EPC) activists joined tens of thousands of participants from across the region for the 31st Annual Halifax Pride Parade. 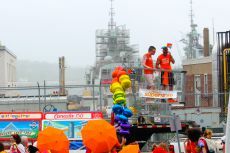 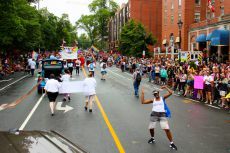 The parade, on July 21, was the centerpiece of the 11-day Halifax Pride Festival that reflects and celebrates the LGBTQI2S community and culture in Halifax and throughout Nova Scotia. 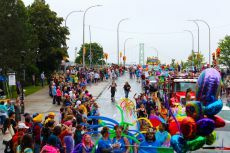 The parade set out a from the DND dockyards, heading out through downtown Halifax and ending at the Garrison Grounds for a community festival. 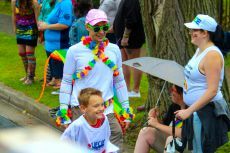 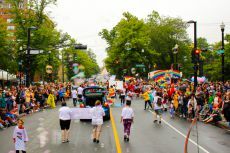 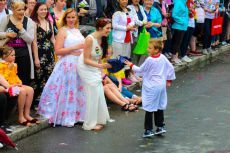 It is estimated that about 100,000 participants and spectators joined in in the colourful and spectacular parade, celebration and festival of equity and inclusion. 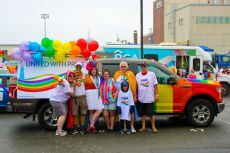 As Canada's most progressive union, UFCW Canada plays a leading role in advocating for full equality and opportunity for our LGBTQI2S sisters, brothers and friends. 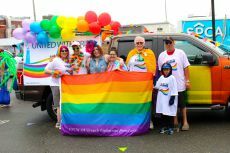 To learn more about our LGBTQI2S initiatives, visit www.ufcw.ca/pride.